The e-scooters may be gone, but hot takes live on. "I miss the scooters!" Paulson wrote. 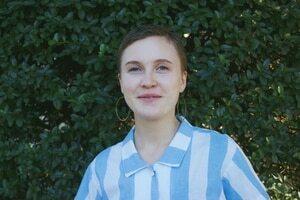 "I know it was a trial and [there were] some strong counter views but my vote is bring em back Ted Wheeler." I miss the scooters! I know it was a trial and some strong counter views but my vote is bring em back @tedwheeler 😉. I was a pretty heavy user myself. Paulson adds that Thorns players were avid e-scooter users, but that he did sometimes worry about players getting hurt. "But," he wrote, "[there are] plenty of ways to get hurt. Can't blame availability." Thorns rode em a lot. Dont think i didnt worry. But plenty of ways to get hurt. Cant blame availability. 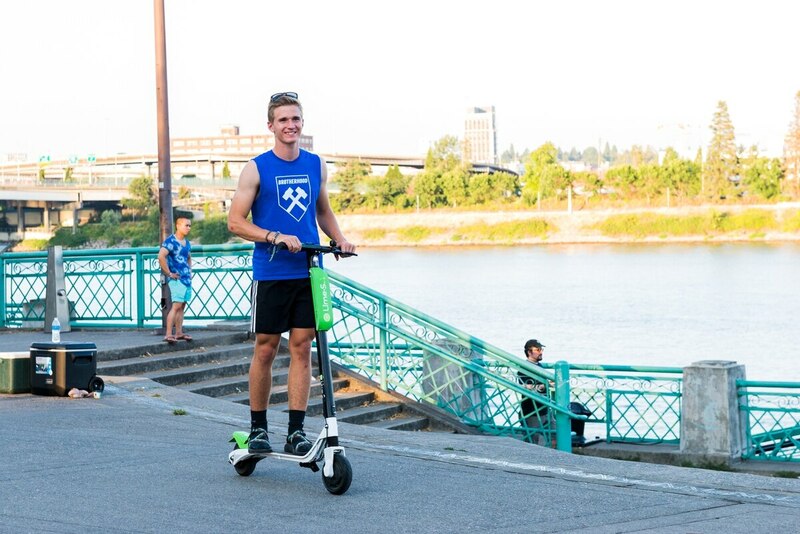 The Thorns were part of a trend of Portland athletes enjoying scooters. This summer, several Portland Trail Blazers players posted on Instagram about going for scooter rides. Portland's four month long e-scooter pilot program ended Nov. 20. Dylan Rivera, a Portland Bureau of Transportation spokesman, says the agency is reviewing data and preparing to survey Portlanders about long-term scooter viability. One scooter operator, Bird, has started a campaign to "bring Bird back to Portland," and is asking residents to email their tales of scooter love to Mayor Wheeler and City Commissioners.